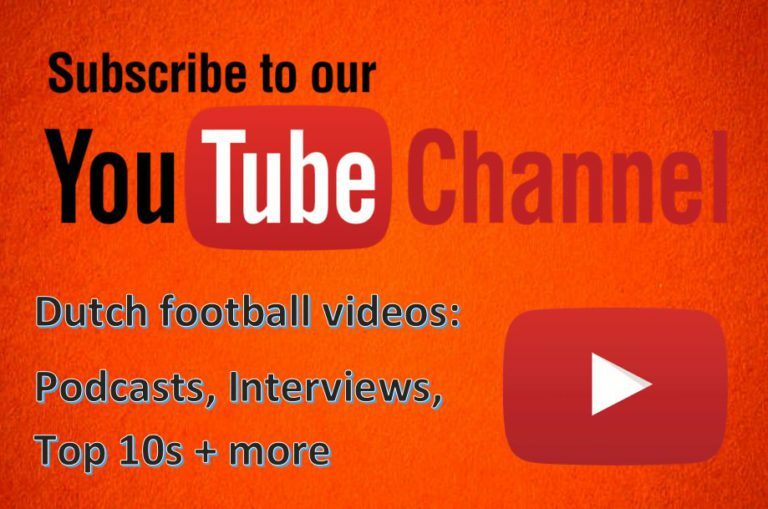 Welcome to podcast #31 from Football-Oranje – discussing all Dutch football. 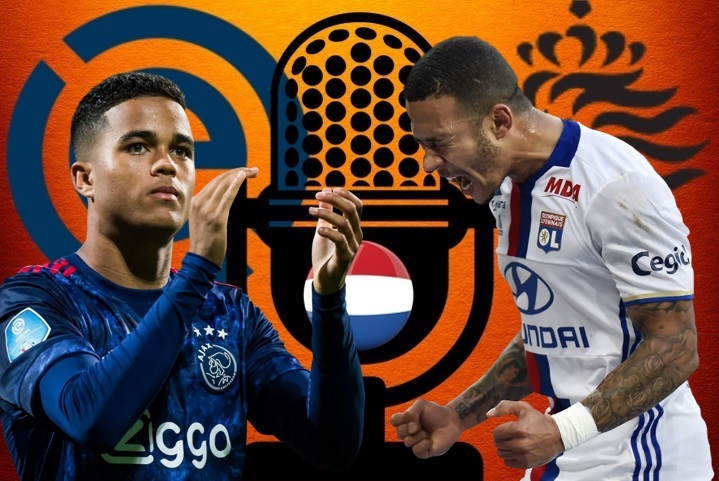 This time, Michael Statham, Michael Bell and James Rowe preview the Netherlands’ friendlies versus Slovakia and Italy as well as this summer’s transfer window. The panel also answer your Twitter questions that you sent in. You can listen to (and download) our podcast on YouTube, SoundCloud and iTunes. Don’t forget to like and subscribe! Thank you. Please also comment your opinions on the podcast in terms what we talked about and any questions you might have for our next pod!